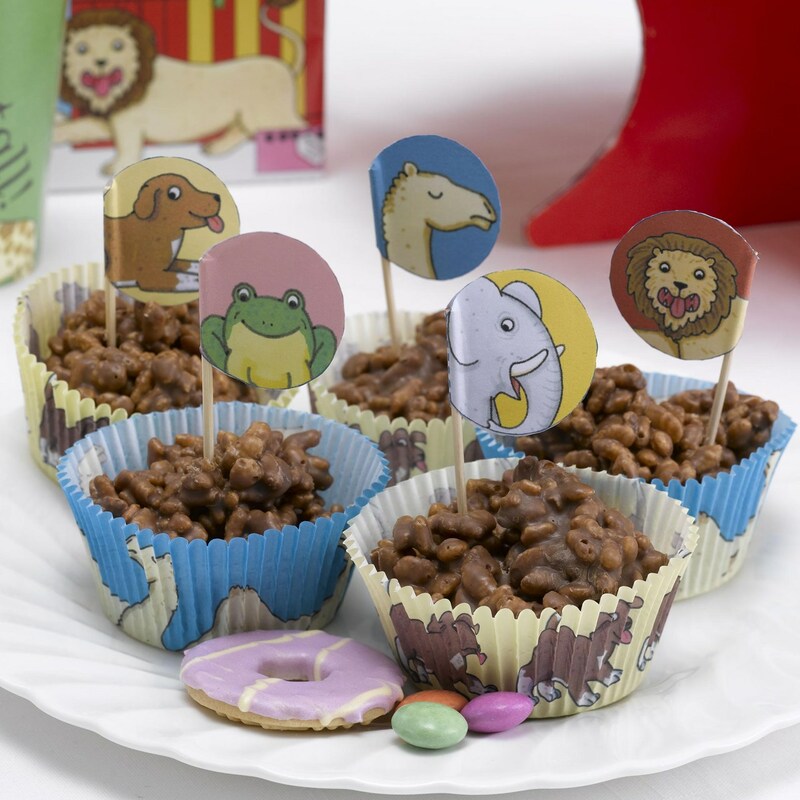 Bring your home-made cakes to life with these colourful cake cases and picks part of the exciting ‘Dear Zoo’ range of party products. The cake cases come in two designs, one featuring the adorable puppy and the other the cute camel illustration. The cupcake picks feature 5 designs with different characters from the bestselling children's book, an easy way to add an imaginative touch to your birthday party catering. Each pack contains 100 Cupcake Cases & 10 Picks.